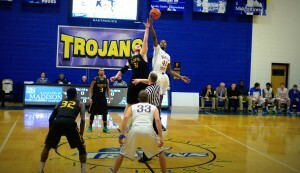 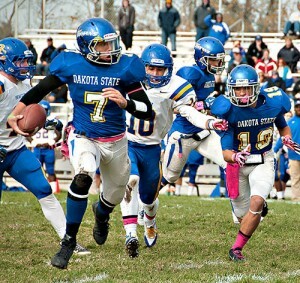 Last Wednesday, the Trojans faced Presentation College. 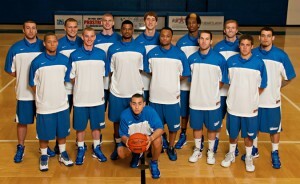 They won the game 83-78. 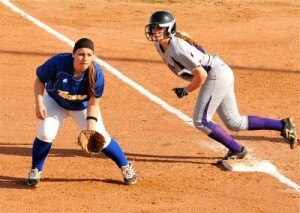 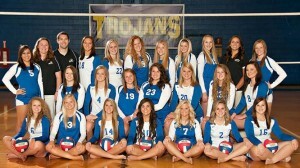 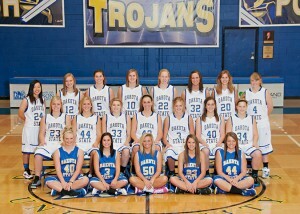 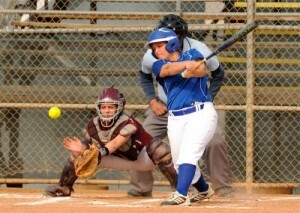 The Lady Trojans also faced Presentation College. 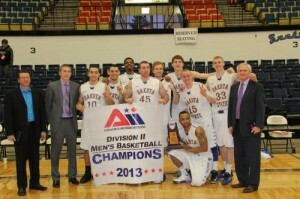 They won 96-65.